To lead is to live dangerously. It's romantic and exciting to think of leadership as all inspiration, decisive action, and rich rewards, but leading requires taking risks that can jeopardize your career and your personal life. It requires putting yourself on the line, disrupting the status quo, and surfacing hidden conflict. And when people resist and push back, there's a strong temptation to play it safe. Those who choose to lead plunge in, take the risks, and sometimes get burned. 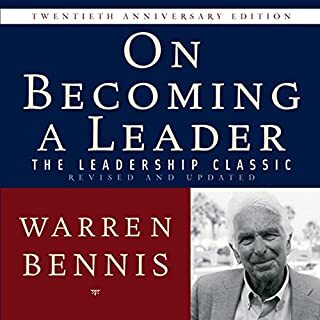 Learning Leadership: The Five Fundamentals of Becoming an Exemplary Leader is a comprehensive guide to unleashing the inner-leader in us all and to building a solid foundation for a lifetime of leadership growth and mastery. 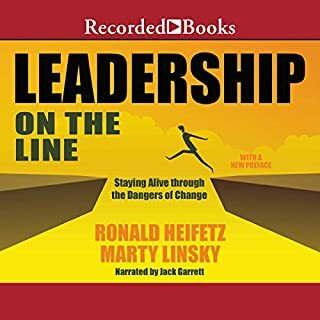 The book offers a concrete framework to help individuals of all levels, functions, and backgrounds take charge of their own leadership development and become the best leaders they can be. Learning Leadership is a clarion call to unleash the leadership potential that is already present in today's society. I have not read the book but the audio version is like listening to a robot read the encyclopedia. 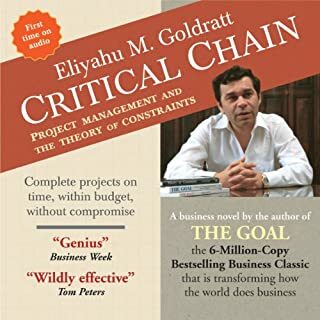 There are some good points in the book and I think it is useful but not an easy listen at all. Very few books provide insight on decisions made by every follower aspiring to be a great leader. 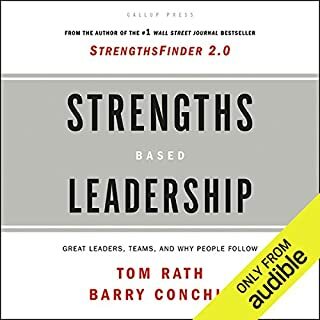 This book was great and would rank it in the top ten books i have read on leadership. Would you listen to The Courageous Follower again? Why? Yes. I've read it previously in fact. This book isn't a "self-help" book so much as it is a philosophy book & I think there's benefit from repeat exposure. 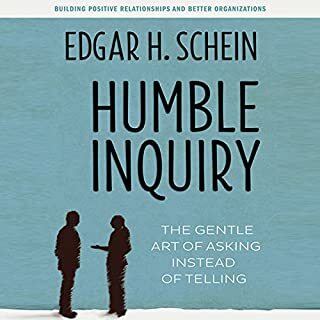 The book does a good job of putting followership into context. From an early age we're taught that we should always be leaders; being a follower is equated with weakness. 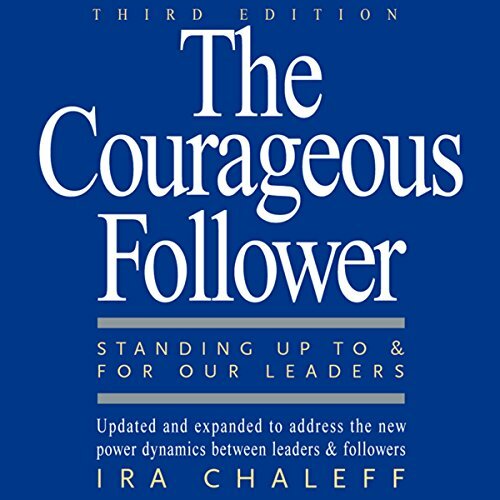 But, as Chaleff explains, an individual may have several leadership roles, but also some follower roles, and vice-versa. We wear a lot of different hats in life. Sometimes we're leaders, other times followers. And that's a good thing. I liked the notion of being a responsible follower. 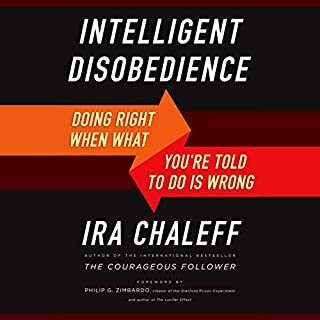 It illustrates the delicate balance between faithfully executing the aims of leadership in a responsible way and in being a slavish devotee--when to try to change an organization from the inside and when to be a whistle-blower. A Follower, Not A Sheep. I also think the book's subtitle "Standing Up To And For Our Leaders" would make a good tag-line.